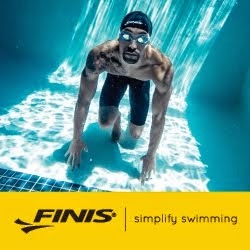 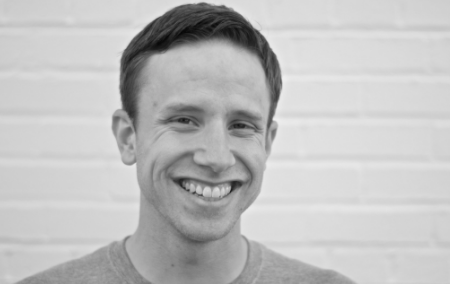 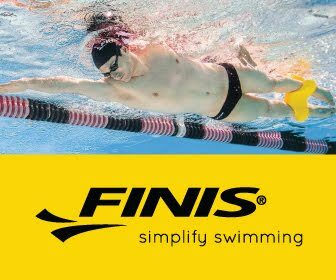 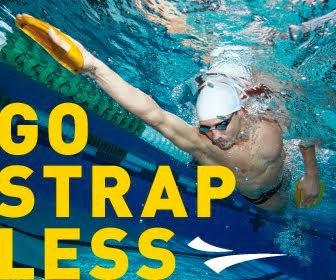 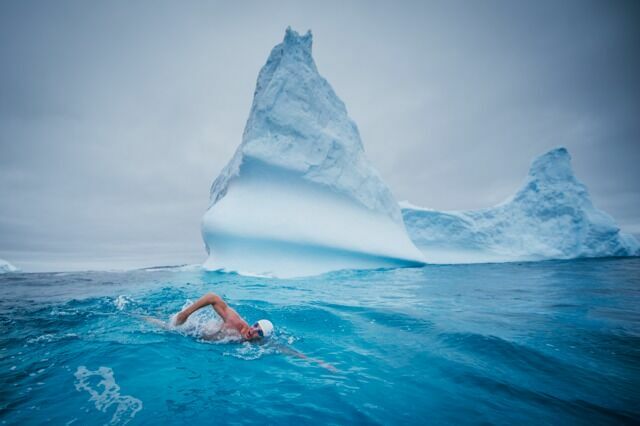 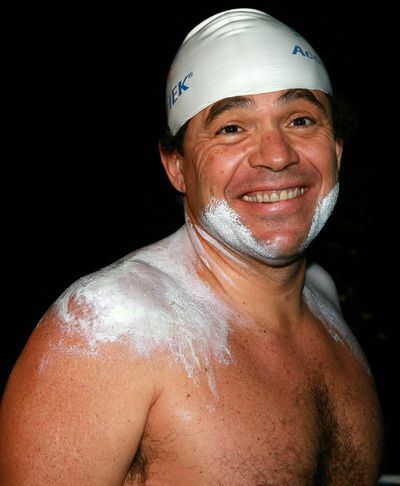 "No butterfly, backstroke or breaststroke," says Chris Ritter of Ritter Sports Performance [shown above] who will host the 2016 Global Swimming Summit. 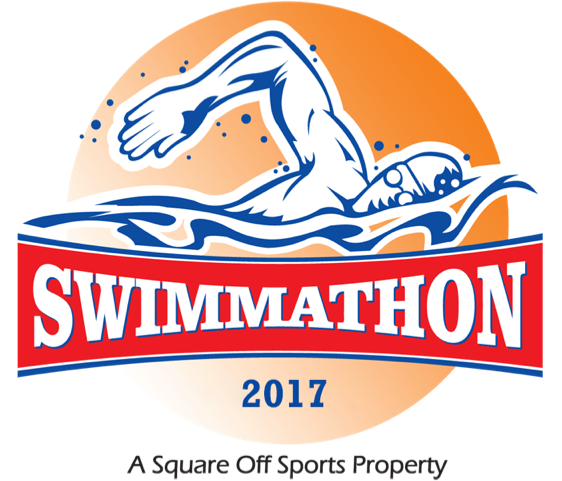 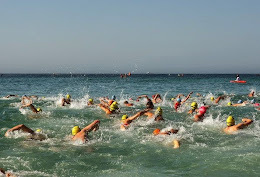 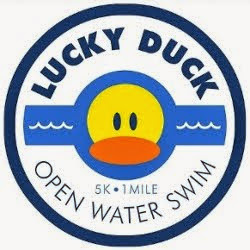 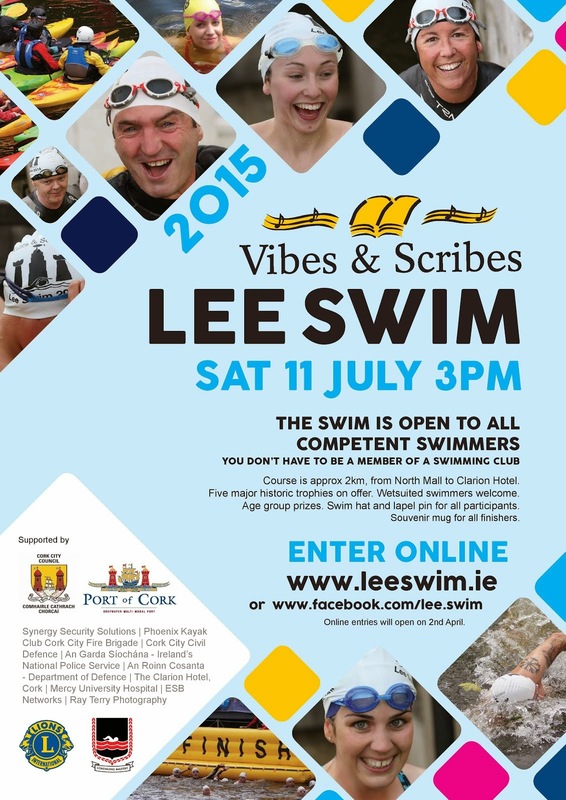 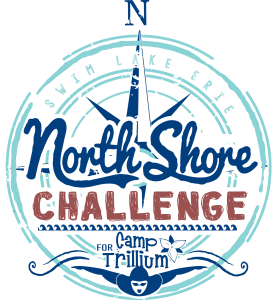 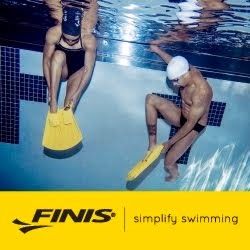 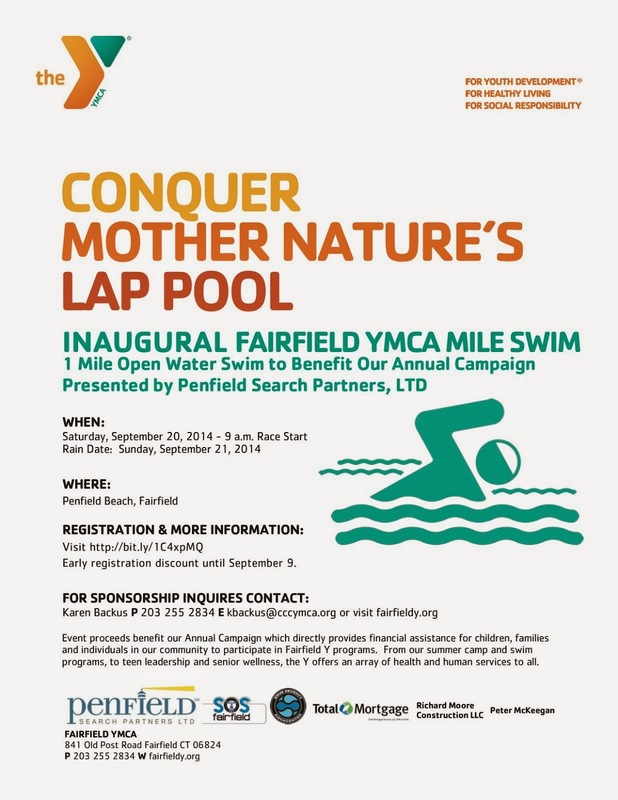 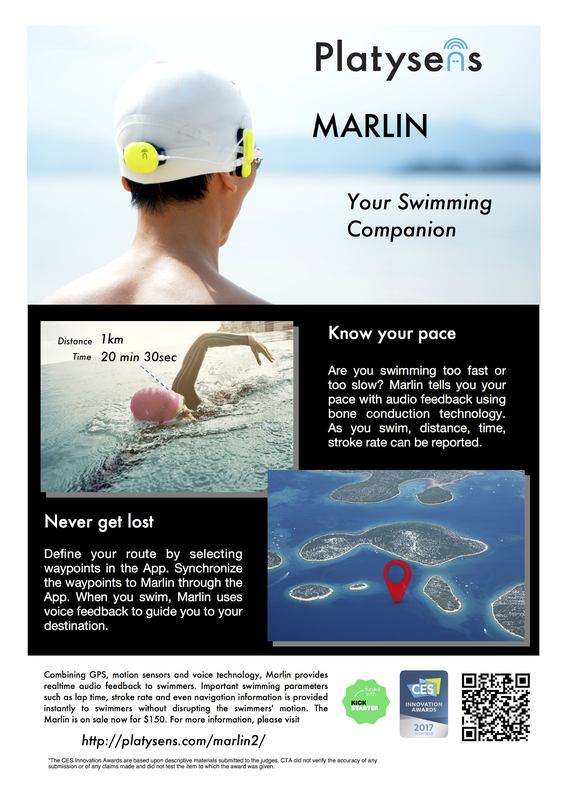 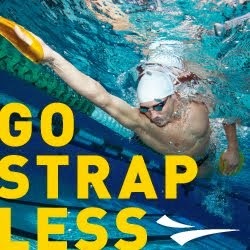 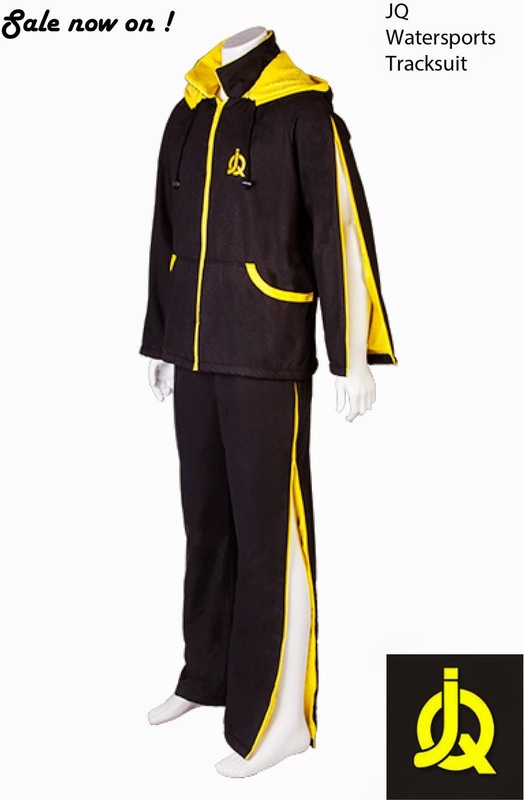 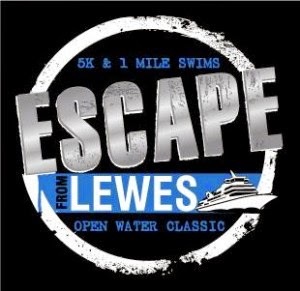 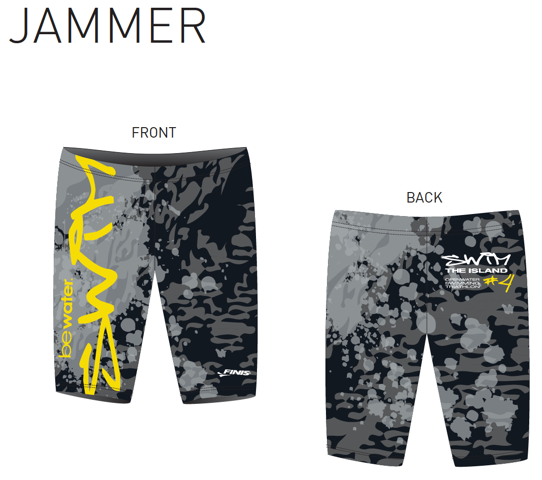 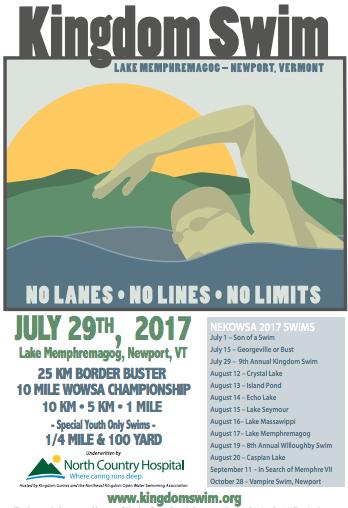 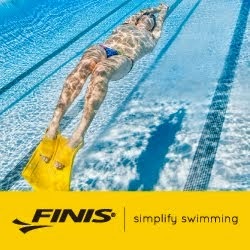 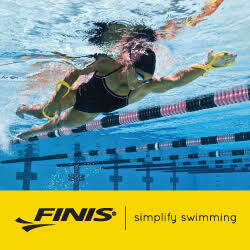 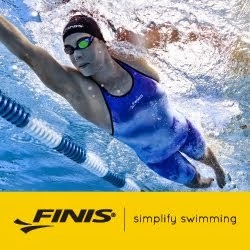 "Just freestyle...for a newbie or triathlete or a competitive swimmer hoping to get into the open water. 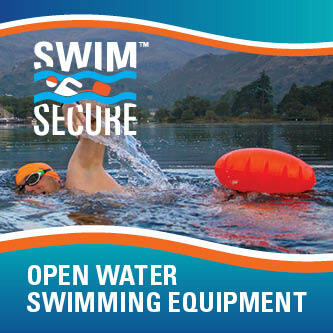 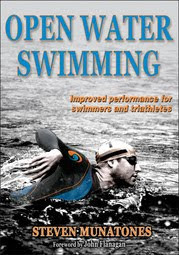 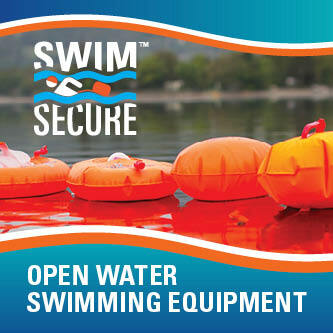 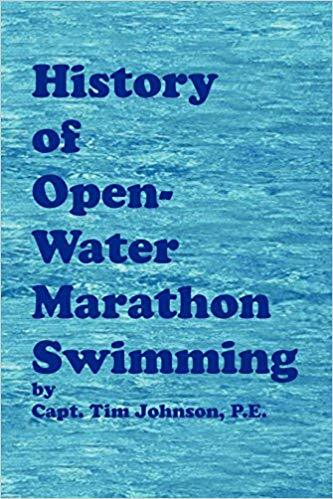 Get access to over a dozen experts on everything you need to know about open water swimming...No BS, just practical and proven advice from amazing experts." 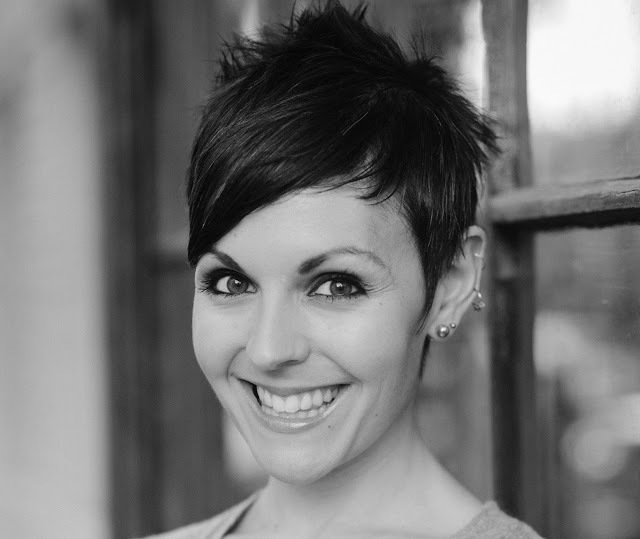 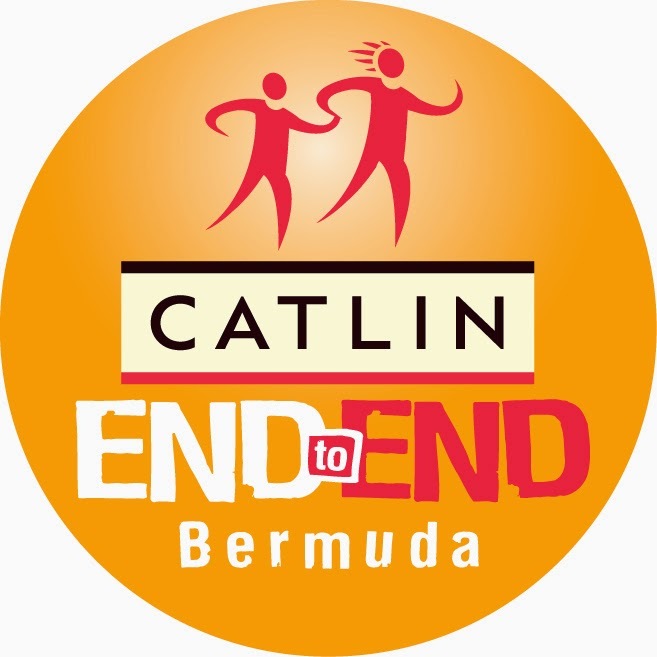 Gerry Rodrigues, Lesley Paterson, Gary Hall Sr., Mike Collins, Brad Kearns, Alex Kostich, Glenn Mills, Karlyn Pipes, Tyler Fenwick, Dr. Kevin Rindal, Kristian Manietta, and Steph Saullo [shown above] will participate as subject experts in the free online event that begins Tuesday, October 25th. 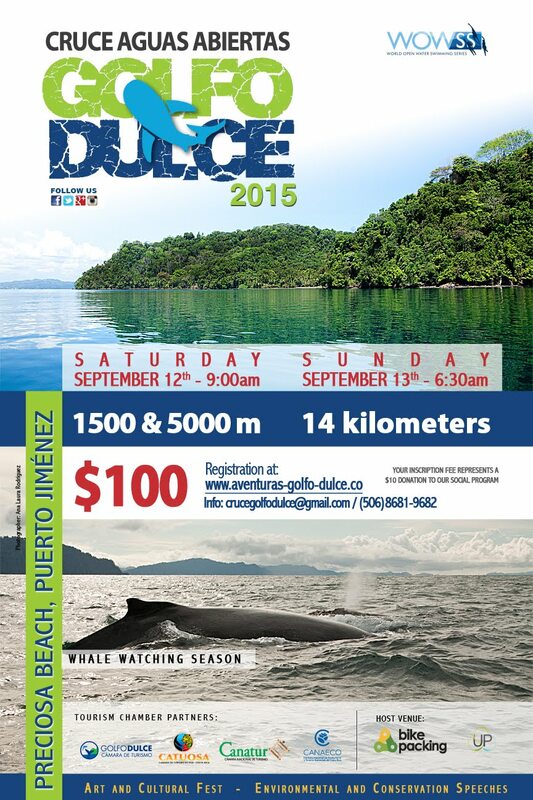 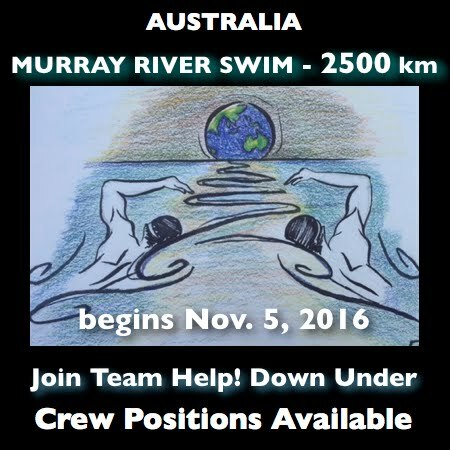 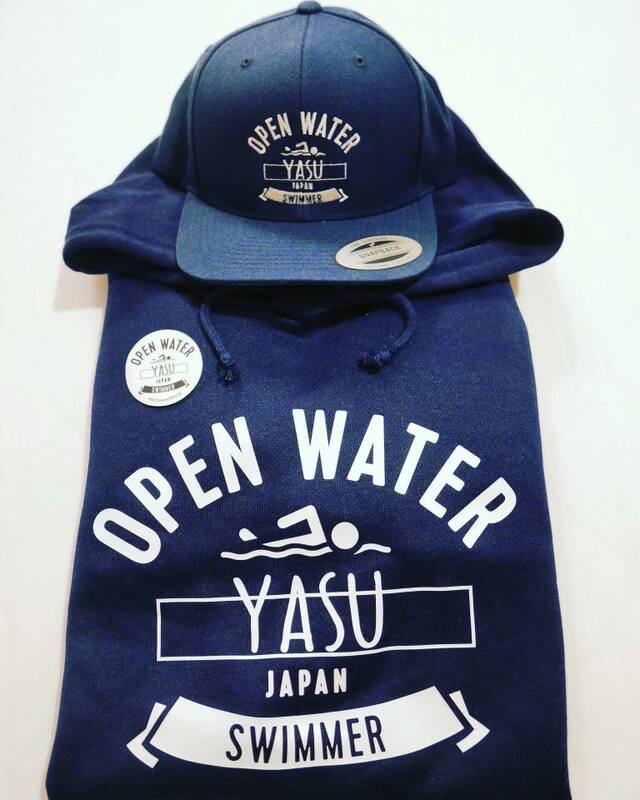 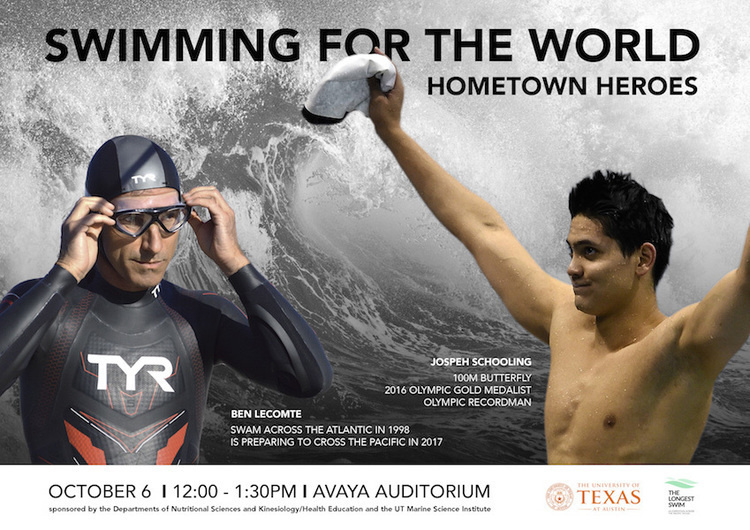 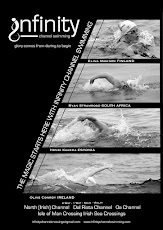 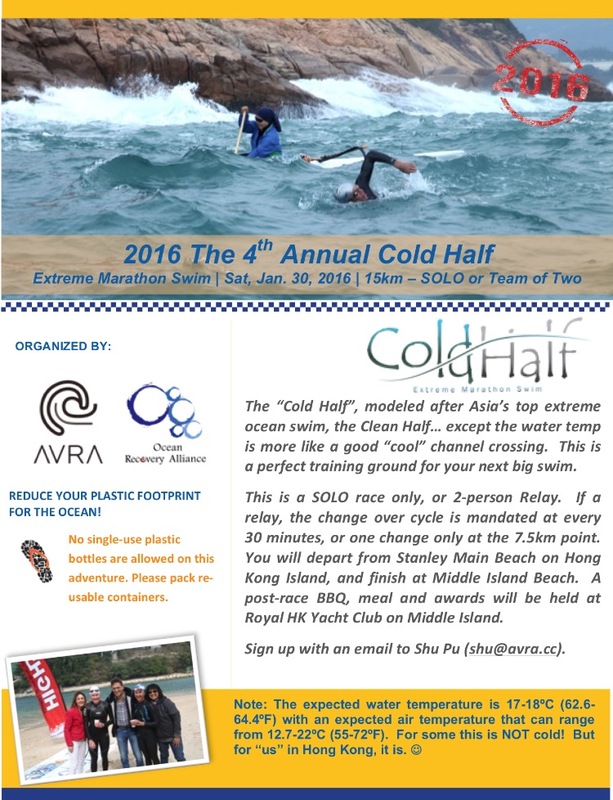 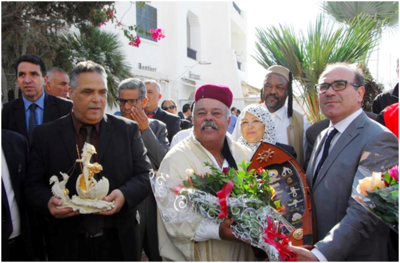 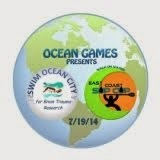 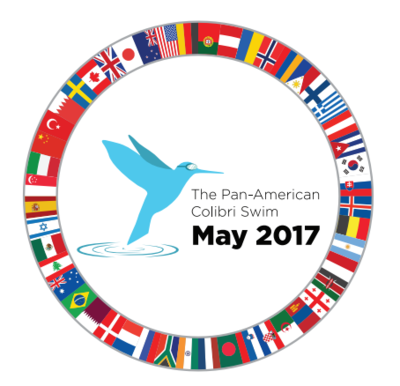 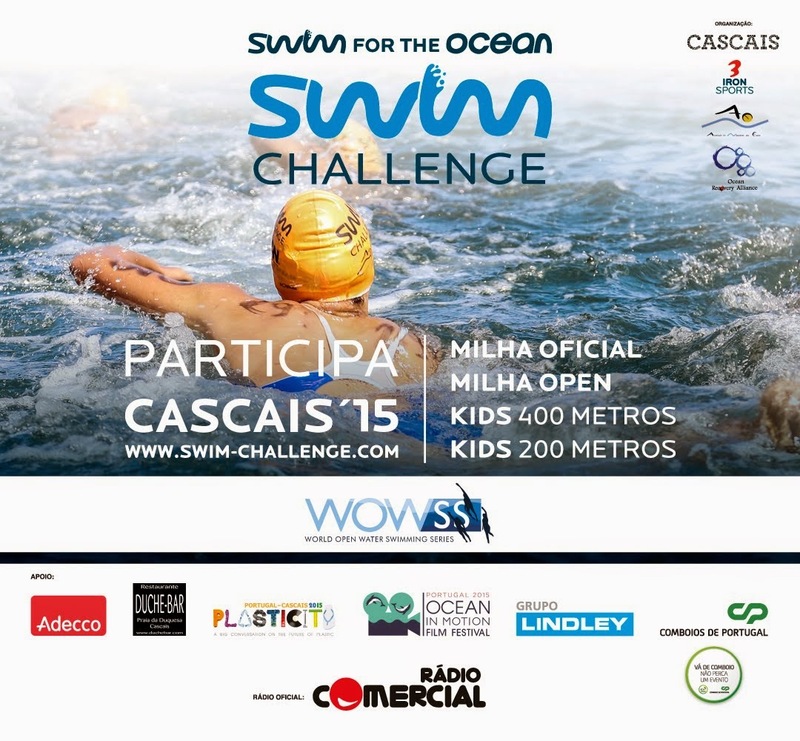 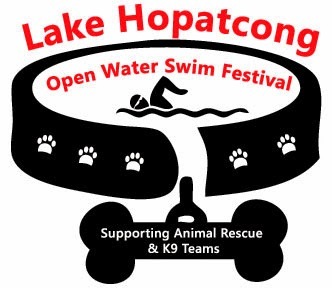 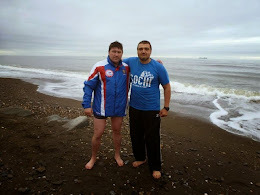 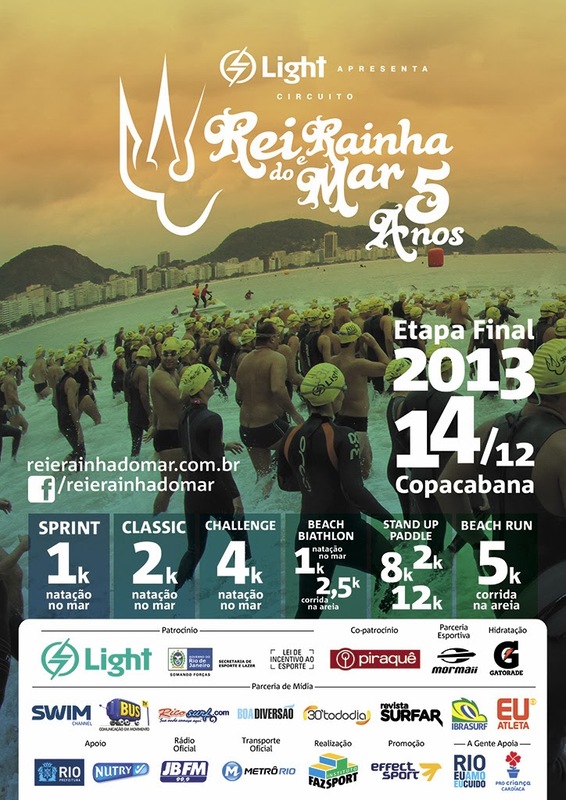 They will collectively discuss and explain how to train, race and compete in the world of open water swimming. 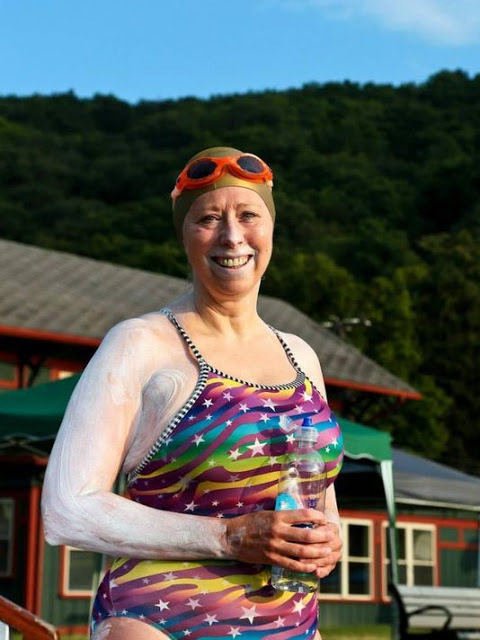 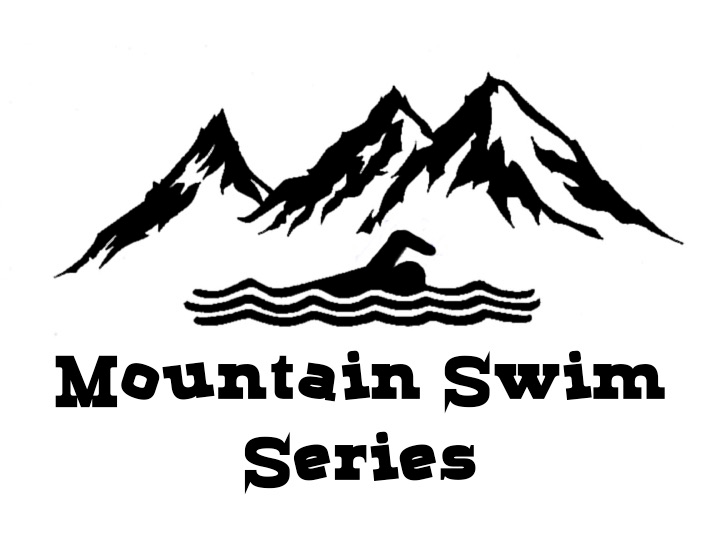 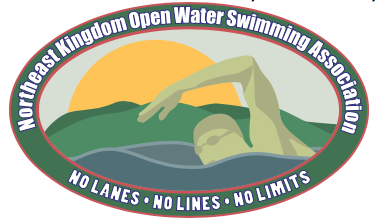 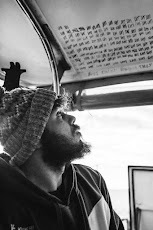 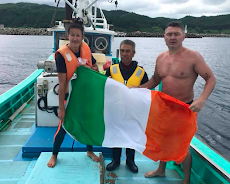 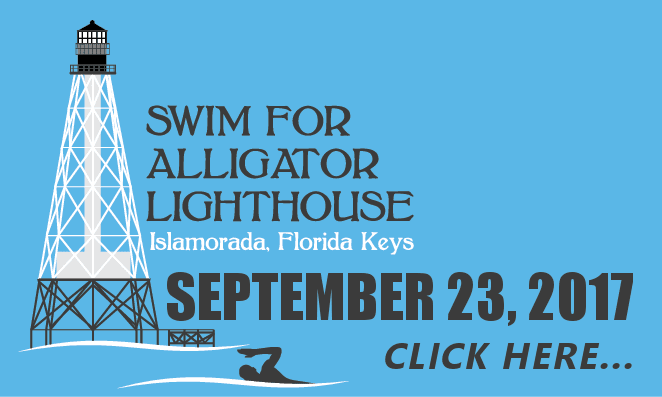 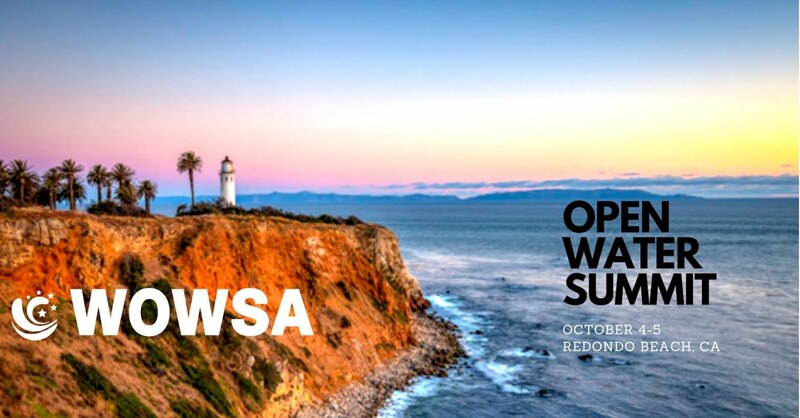 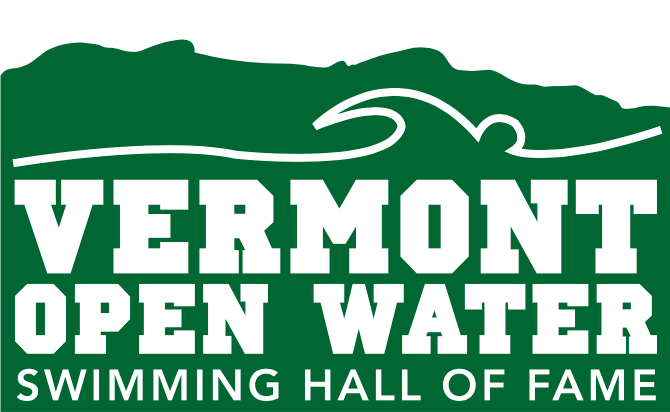 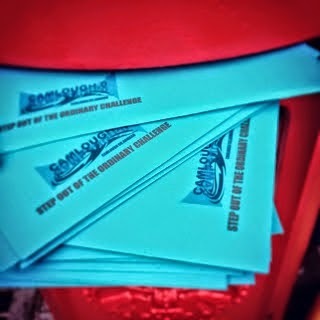 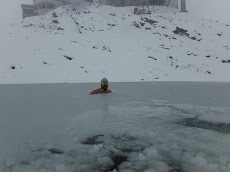 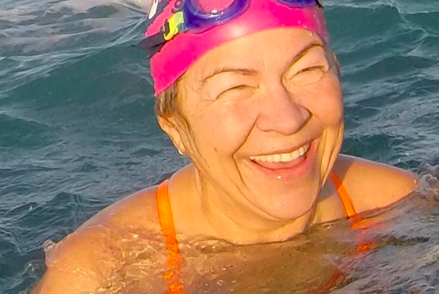 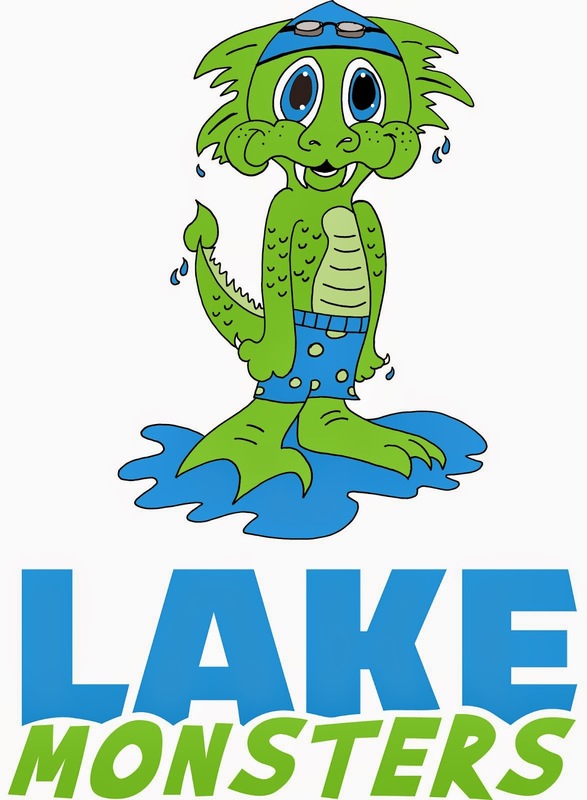 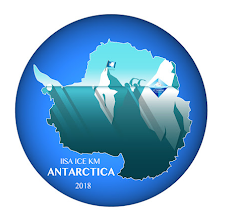 "If you have questions about open water swimming, the summit is completely online so you can watch anywhere with an Internet connection. 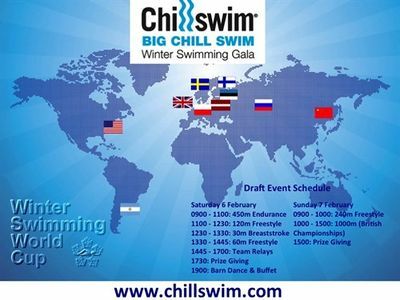 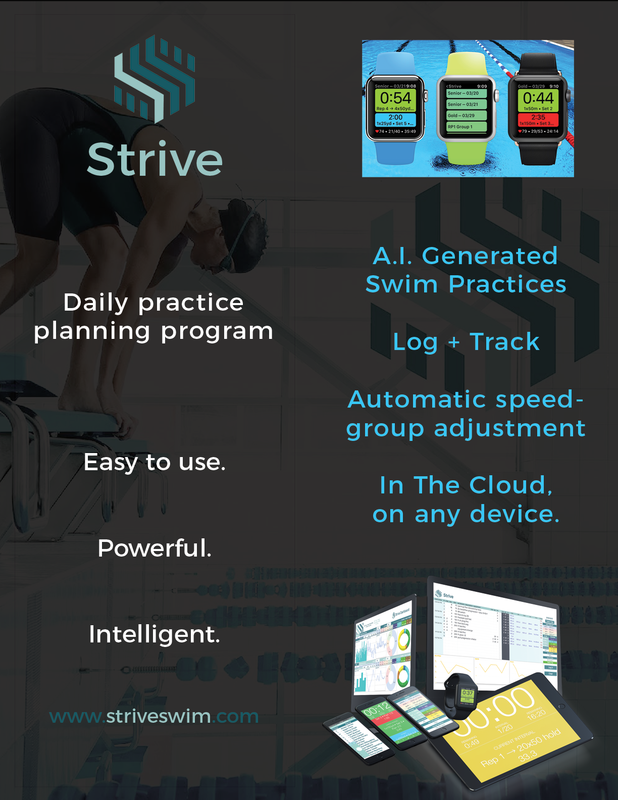 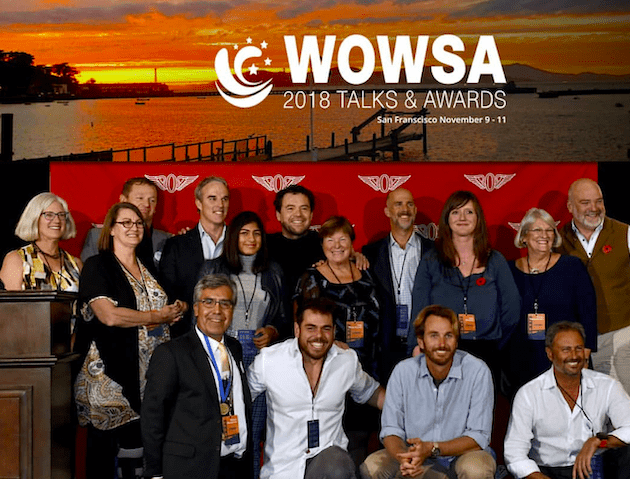 Register by entering your email at Global Swimming Summit and you’ll be alerted to all of the Global Swimming Summit presentations." 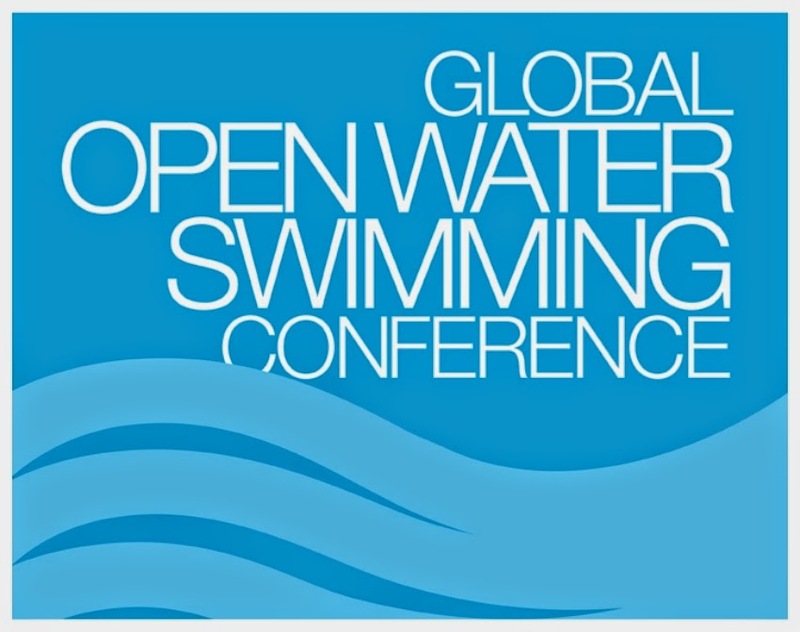 For more information or to register, visit Global Swimming Summit.